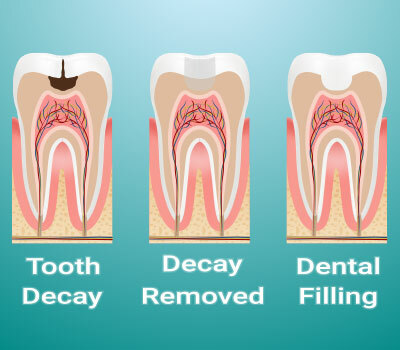 Every cavity needs to be addressed so that it does not grow into a larger problem and threaten your entire tooth. But if you have a cavity in a highly visible location, like the front of your mouth, you may be concerned about the appearance of a filling. 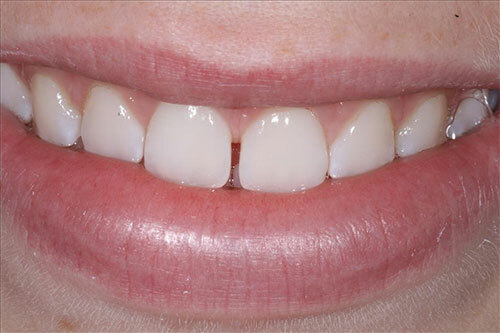 Even a small silver filling can be quite conspicuous and ruin the look of your smile. There is no need to worry. Dr. Shin offers white fillings to his patients. Also called composite fillings, white fillings are made of tooth-colored material that blends in with the surrounding tooth, effectively hiding your former cavity. 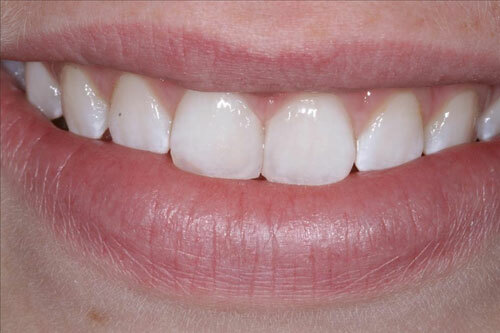 Additionally, composite fillings are comparable in strength to silver amalgam fillings. They can last for decades. If you are in the Greenwich, CT area, including Riverside, Old Greenwich, and Cos Cob, and are concerned about the cosmetic effects of a filling, simply call us at (203) 625-0301. Receiving a white filling is really no different from getting a silver filling, and we will be happy to tell you more about the process or schedule an office visit.